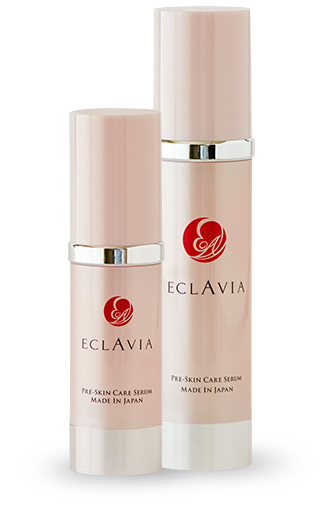 Eclavia pre-skin care serum contains numerous beauty ingredients. 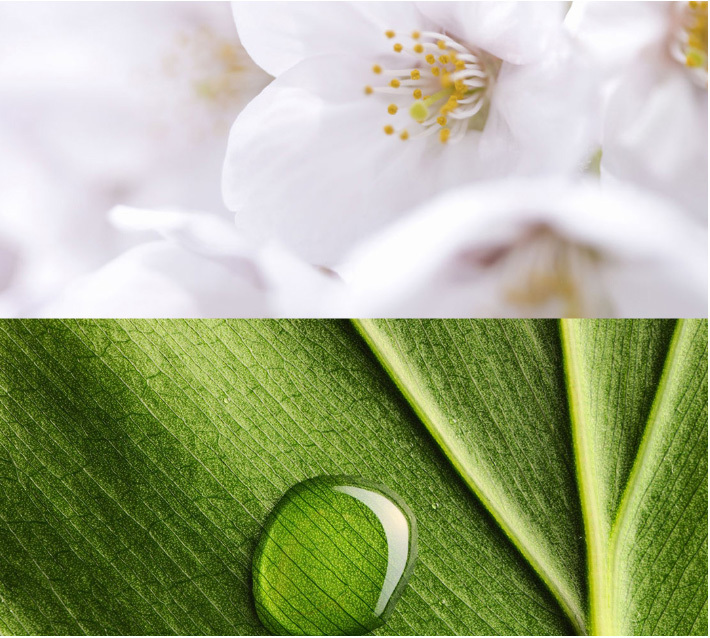 Here are some of its special beauty ingredients. Penetrates and absorbs into your skin for a more beautiful skin. Active beauty ingredients condensed in a small capsule. To keep your inner beauty shining. 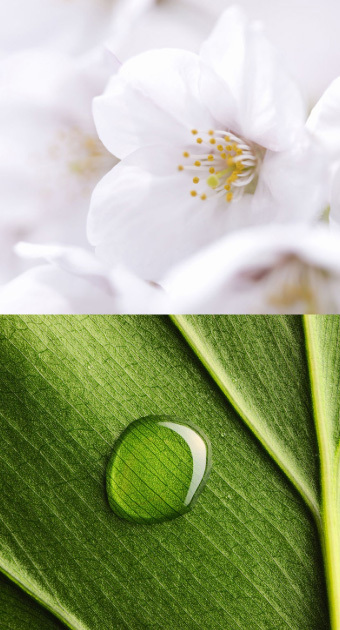 An antioxidant level of 172 times that of Vitamin C.
Exceeds moisture level of hyaluronic acid.